A dazzling shelving unit, the Pombal Composition 2010-018 from the TemaHome collection is built to last. This stunning modular shelving system features a distinct design that combines form and functionality perfectly. In addition, the shelving system is constructed from the finest materials, ensuring you'll be able to enjoy this unit for an extended period of time. 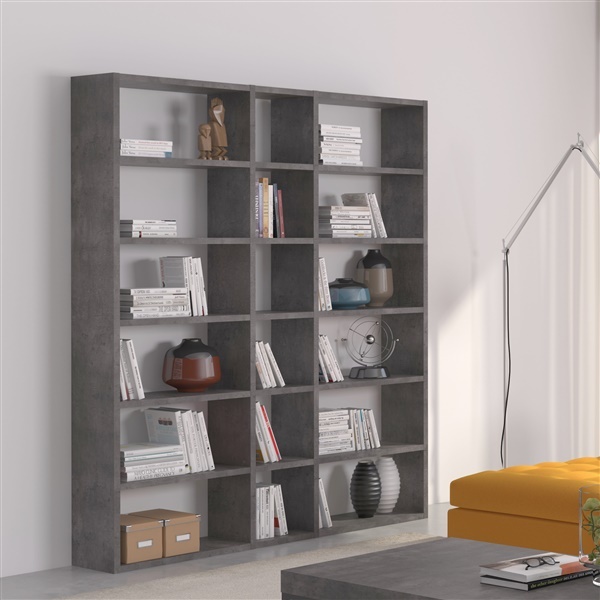 Transform any room's decor with a superb shelving unit -- the Pombal Composition 2010-018.